International business is much more complicated than domestic business because countries differ in many ways. Countries have different political, economic and legal systems. Cultural practices can vary dramatically as can the education and skill level of the population, and countries are at different stages of economic development. 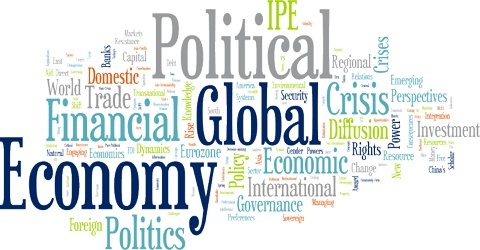 Political Economy most commonly refers to interdisciplinary studies drawing upon economics, political science, law, history, sociology and other disciplines in explaining the crucial role of political factors in determining economic outcomes.